It’s time for a change. It’s time for QuickJack. 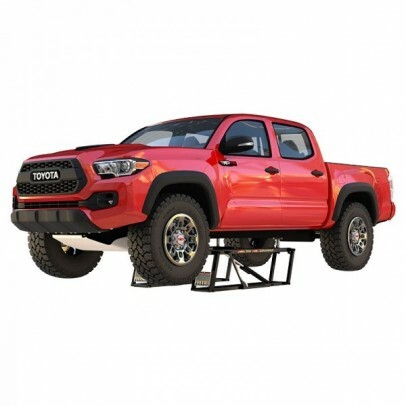 QuickJack car lift systems are your go-anywhere, stow-anywhere automotive lifting solution. 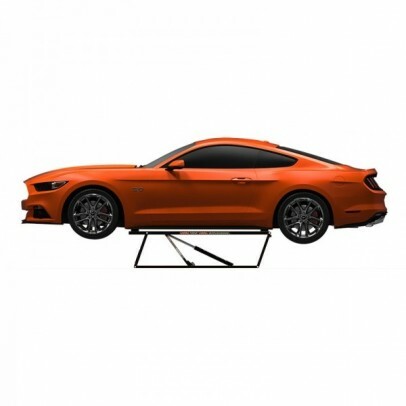 Whether at the track or in the garage, the QuickJack helps you get your car in the air quicker and safer than traditional jacks and ramps. 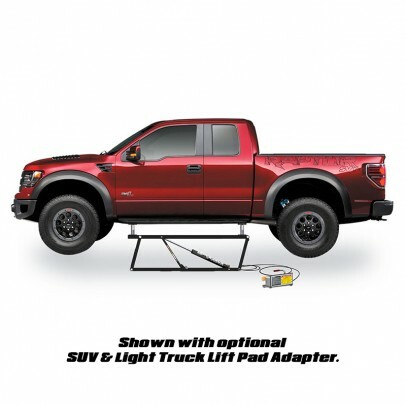 With simple push-button operation, almost any car DIY enthusiast can operate the QuickJack. 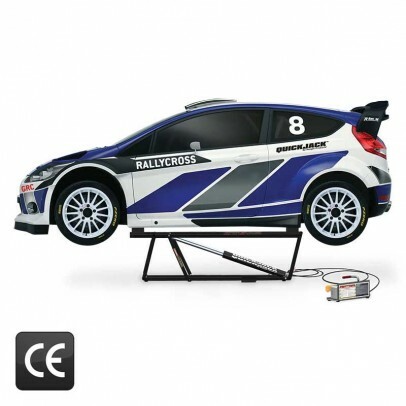 Simply position the platforms beneath the vehicle, line up the rubber pads and hit the button. Once the locks are in place, you’re good to go. 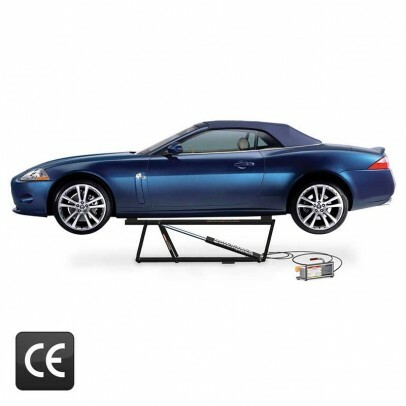 QuickJack portable car lifts work for almost all consumer vehicles. But if you have any questions, our knowledgeable experts will be happy to help you choose the QuickJack garage lift that’s right for you.